Not enjoying other people’s company. Doing something you will later regret. The three cups represent the cups in three of cups, symbolising the outside world of social groups and people coming together. The man sits under the tree with his arms and legs folded symbolising a meditative state of contemplating, as well as being introverted and reserved. 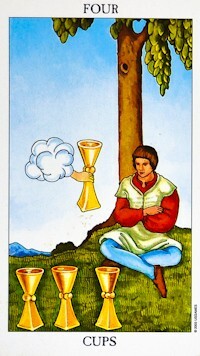 He takes little interest in the three of cups in front of him. A cup is being presented to him by an outstretched representing ace of cups, a new opportunity is presenting itself. The man takes no notice of the cup offered to him, symbolising emotionally apathy. The tree symbolises life and growth being still. 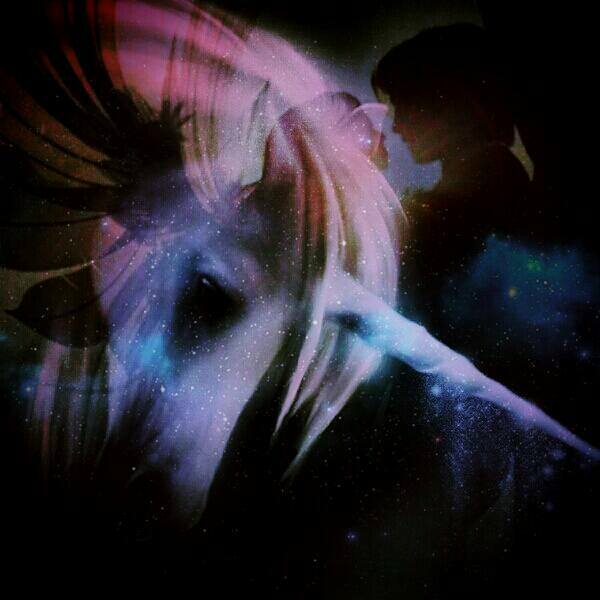 Moon (High Priestess) in Cancer (Chariot). Four of cups is the card for contemplation. It often shows up when the seeker is dissatisfied about something and doesn’t fully notice what they are being offered. They are bored with what they’ve got but don’t do much to change it either. It is the card for apathy. Four of cups with the Hermit can denote you have lost interest in the outside world and are instead focusing on meditation. This can also be the case if Four of cups is next to Four of swords, but to a less extent. Four of cups tarot card sometimes shows up when someone is needing the Seeker’s help, but the Seeker might not realise until it is too late. In a love reading, Four of cups tarot card denotes the Seeker is not paying attention to what is on offer when it comes to love. They may not fully appreciate their partner, or if single they don’t see someone who is offering them love. In a career reading, Four of cups tarot card signifies complacency in work. The Seeker knows how to do their work well, but doesn’t love it enough to be really good at it. Four of cups can also mean work in administration and broadcasting. As with all the cups, Four of cups also can mean work in hospitality and counseling. Four of cups speaks of feeling impatient and dissatisfied with the status quo. The seeker feels a bit flat and uninspired. Four of cups as how someone feels about you, it can mean the person has not yet opened up emotionally. The person needs to close a chapter in their life so that they can have more emotional clarity. Learn what Four of cups tarot card means in the Grand Tableau. Four of cups tarot card denotes someone who is dissatisfied with their current situation. They never seem to get exactly what they want, and end up being in conflict with what they have and what they need. This is someone who lacks the drive and motivation to go and make themselves happy. When opportunities present themselves, they often miss them due to their lack of focus. They need to open their eyes and see the world as it actually is, not how they believe it to be. This is someone who’s life lacks magic and excitement. They often take things for granted and are often missing the point. 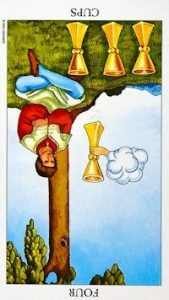 Four of Cups tarot card reversed indicates the seeker has become unseated and has difficulty noticing the opportunities that are presenting themselves. Life has become so emotionally empty that the seeker can’t even imagine anything better coming along. Sometimes this card shows up reversed when the seeker needs to do more meditation and listen more to their intuition. It is time to connect with self. Four of cups tarot card reversed can also indicate unhealthy cravings and temptations. Four of cups tarot card reversed indicates someone who is irritable, crabby and unstable when under pressure. They are terrified of displeasing those around them and sacrifice their own happiness for other people’s convenience. There are often unresolved issues with the women in their life. They often suffer from too many feminine influences and are over-reacting to those around them. Four of cups reversed people need to connect with their own hearts and ask themselves what it is they really want. They need to spend some time alone until they know who they are as they too often just follow the lead of other people. 4 of cups + The Fool: Restoring joy through meditation. 4 of cups + The Magician: Lack of substance. 4 of cups + The High Priestess: Unable to accept an answer. 4 of cups + The Empress: Working from home. Administration. 4 of cups + The Emperor: Bored with a routine. 4 of cups + The Chariot: Wanting a better life. 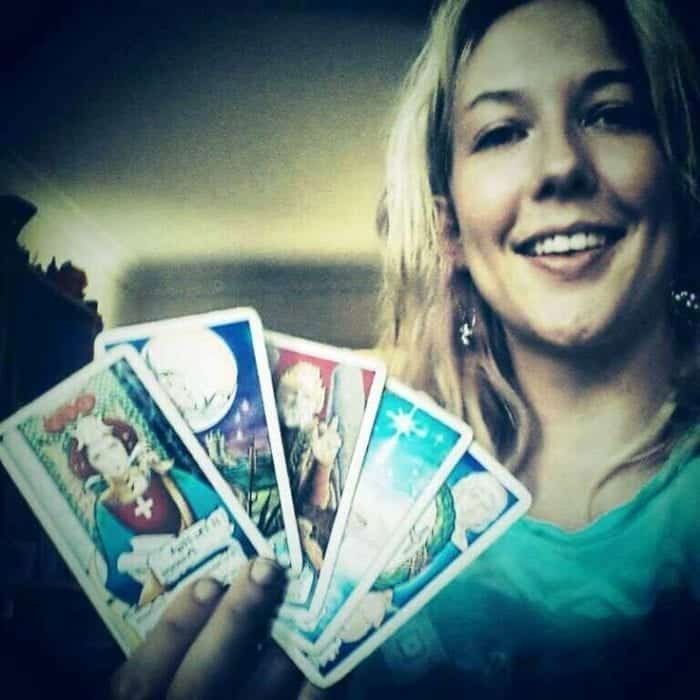 4 of cups + The Hermit: Proofreading and editing. Bookkeeping. Writing. 4 of cups + The Wheel of fortune: Feeling out-of-place. Unaware of a big opportunity. 4 of cups + Temperance: Wanting to speed things up. 4 of cups + The Devil: Feeling too restricted. Unhealthy choices. 4 of cups + The Star: Needing more recognition. 4 of cups + The World: Wanting more responsibility. Wanting to go overseas. 4 of cups + Two of wands: Being too smart for the job you do. Wanting career change. 4 of cups + Three of wands: Wanting a reward. Wanting more recognition. 4 of cups + Six of wands: Wanting more popularity. 4 of cups + Seven of wands: Needing more space. 4 of cups + Ten of wands: Feeling unmotivated. 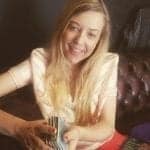 4 of cups + Ace of swords: Reviewing a contract. 4 of cups + Two of swords: Stalemate. 4 of cups + Four of swords: Meditation. 4 of cups + Six of swords: Wanting a sea-change. 4 of cups + Eight of swords: Self-doubt. 4 of cups + Page of swords: Restlessness. 4 of cups + Ace of pentacles: Wanting more security. 4 of cups + Three of pentacles: Wanting more job satisfaction. 4 of cups + Five of pentacles: Needing kindness. 4 of cups + Ten of pentacles: Missing original family. 4 of cups + Ace of cups: Waiting for inspiration. Needing to be inspired. 4 of cups + Two of cups: Wanting love. 4 of cups + Three of cups: Needing more fun. 4 of cups + Six of cups: Nostalgia. 4 of cups + Ten of cups: Wanting a spiritual connection. There is a need for emotional satisfaction that seems to be unavailable when the Four of cups tarot card turns up. You might find yourself chasing good times that seem to elude you. Take this time to get in touch with your inner voice and you will be restored to your natural state of joy. Learn the meaning of four of wands, four of pentacles, and four of swords. Learn the meaning of the number 4 in numerology.